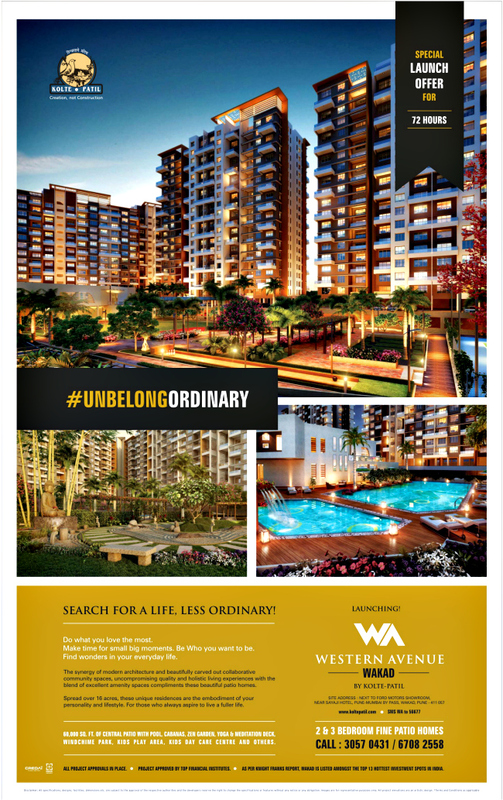 Ravi Karandeekar's Pune Real Estate Advertising and Marketing Blog: Booking Open! 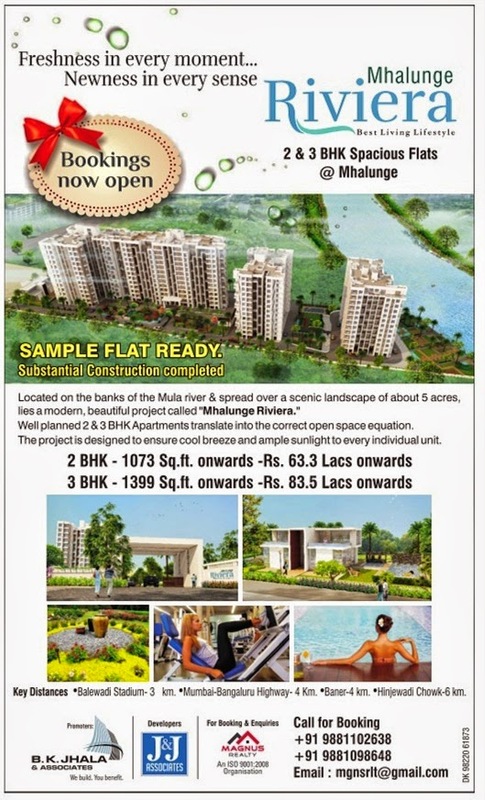 Mhalunge Riviera at Mhalunge!! 3) A 2 BHK Flat for Rs. 72 Lakhs & 3 BHK for 89 Lakhs on Baner Pashan Link Road! 4) A 2 BHK for 73 & 3 BHK for 103 Lakhs on Baner Road! !